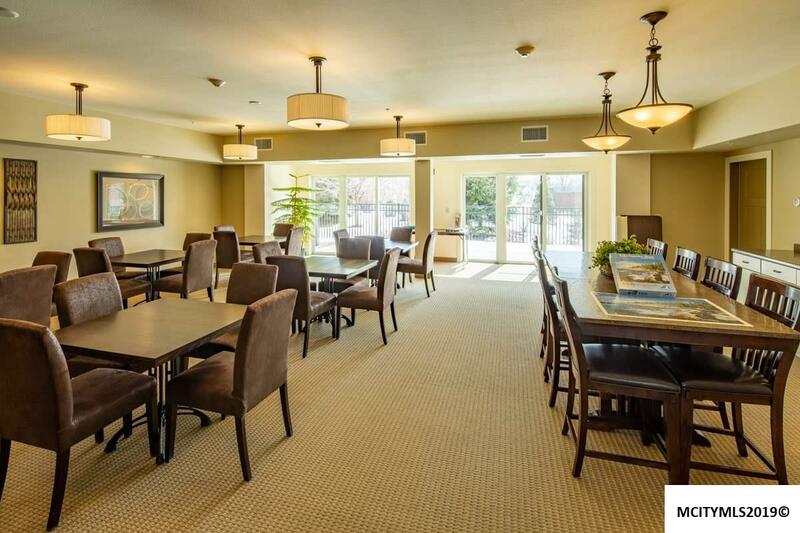 Enjoy the ultimate in care free living in this first floor Garden Park condo! 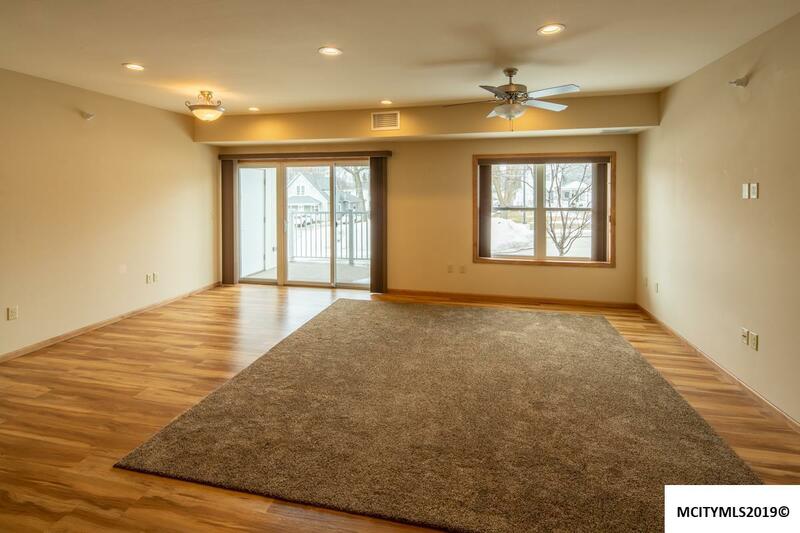 Situated on the main floor, this condo features two bedrooms and two baths and main floor utility. The kitchen is open to the living and dining room. 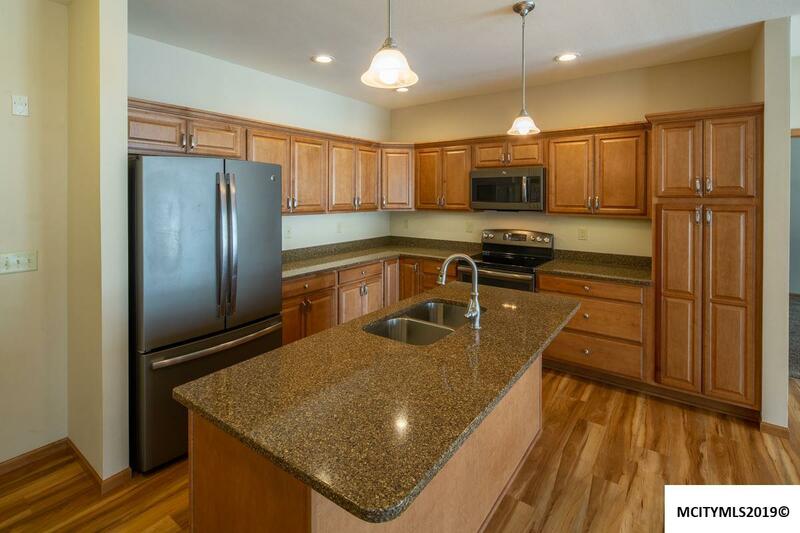 The kitchen has maple glazed cabinets and an eating bar for comfortable dining. 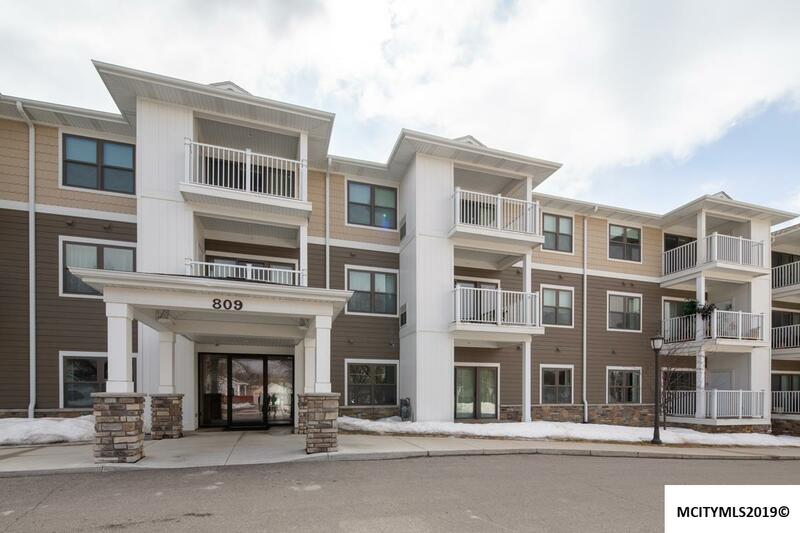 With this unit the amenities of living here include a patio, heated underground parking, elevator, multi-purpose room, fitness center, lounge area, visitor guest-suite, and adjacent to Central Gardens. Walk downtown to enjoy all the Clear Lake activities! Call your Realtor today before it is gone!